Breastfeeding twins is not only possible, but can be enjoyable and rewarding! Let’s face it. We were wonderfully designed. 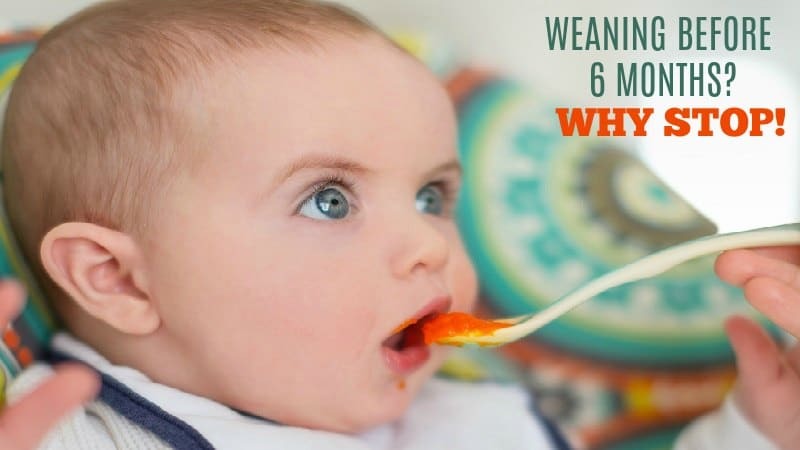 Although most of the time, us mommies have one baby at a time, and we were designed to easily feed more than one baby! Even more amazing, either of our breasts can make enough milk to feed a baby – and that means that God has already covered the possibility that more than one baby might be breastfeeding at a time! Will There Be Enough Milk? No matter what you are told…there is no reason that the mother of twins shouldn’t be able to feed two babies exclusively…with no supplements! But is Breastfeeding Twins Practical? Don’t be discouraged. It can be done. And yes, you can still have a life. But you must get yourself prepared…your life is about to change in big and wonderful ways! * Breastfeeding – Read all you can about how breastfeeding works. 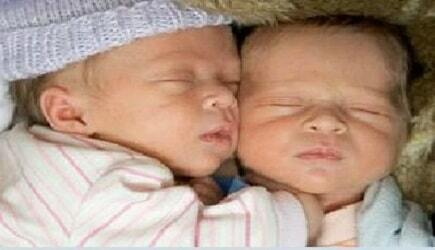 Just remember–all the benefits of breastfeeding apply to twins – times two! They’ll be healthier, you’ll decrease your risk of breast cancer and you’ll save double the time and money by not having to deal with formula! * Breastfeeding preemies – There is a very good chance your babies will be early. Talk to your doctor and pediatrician about what that may mean for you. *Expressing and storing milk? 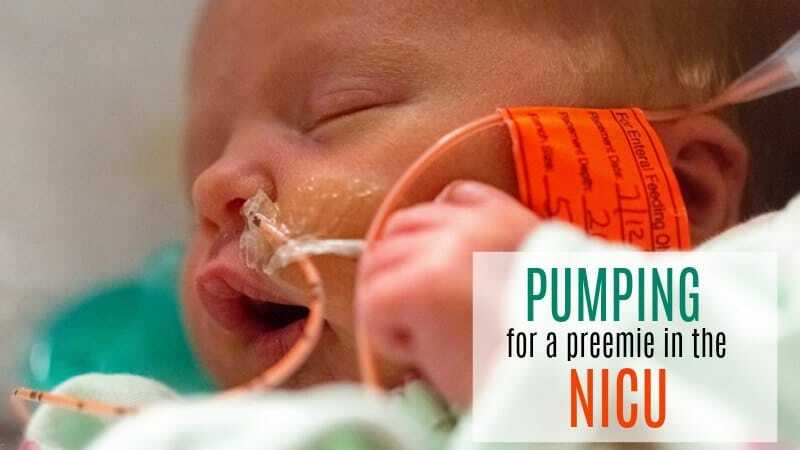 – Depending on whether or not your babies are premature, how early and whether they require special hospital care, you may need to express your milk and store it so it can be used as the babies are ready for it…or it may be tube fed to them. Get yourself a good breast pump or rent one. The best ones – especially if your babies won’t be ready to go to the breast from birth – are the larger rental hospital-grade pumps, or a large double electric model like Medela Pump in Style. * Managing twins–Read books about caring for twins or join a good support group like Le Leche League, so you know how to manage your new family. * Selecting doctors – Now is the time to make sure that your doctor is fully supportive of breastfeeding twins! Explain your desire to breastfeed your babies and if they seem to be less than supportive, find a new doctor who will be a cheerleader for you…not another doubter. You will need their support! *Breastfeeding supplies–Talk to other mothers, your doctor or a lactation consultant about what supplies may be helpful. You will want to pick these out and purchase them early enough in your pregnancy so that you are not caught unprepared if the babies come early. 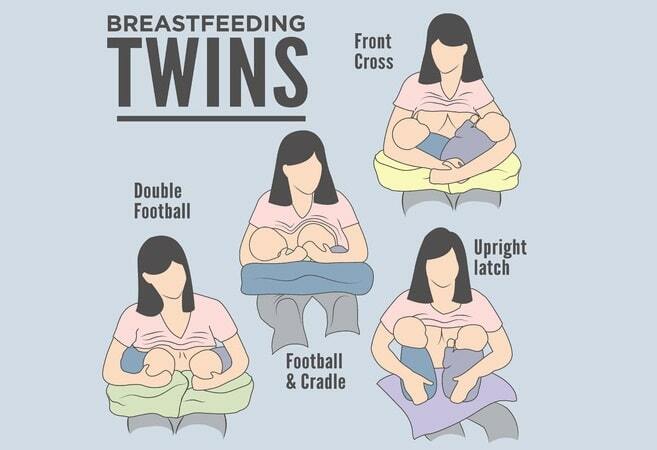 Breast pumps and nursing pillows are two items most mommies of twins suggest getting right away! 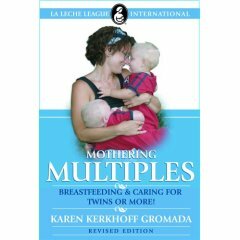 A great resource for anyone expecting (or currently caring for) twins is “Mothering Multiples: Breastfeeding and Caring for Twins or More! ” by Karen Kerkhoff Gromada. 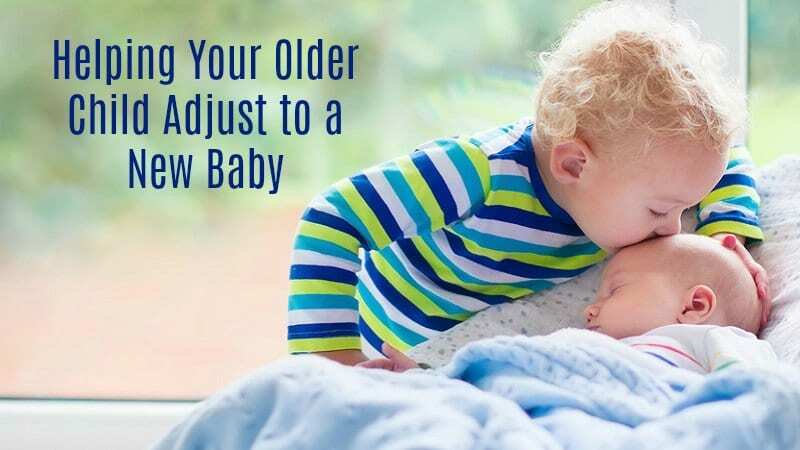 She provides the best, most specific advice for all aspects of caring for twins throughout the first two years that we have found. She discusses caring for preemies and low-birth weight babies, managing relations with the multiples’ siblings, and the psychological affects of taking on the responsibility of caring for twins or multiples. She also had many specific practical suggestions for making life easier for any mom! It is well worth the read if you plan on breastfeeding twins and have multiple blessings coming your way!